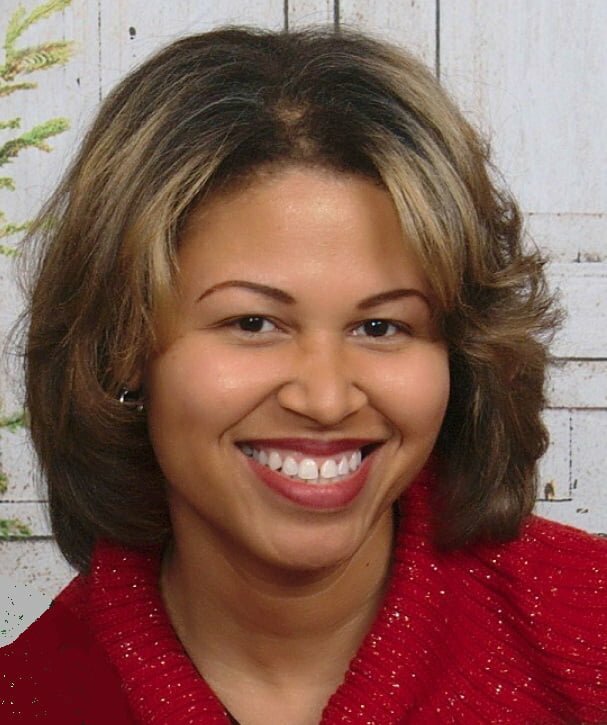 INDIANAPOLIS, IN — India Bobadilla has joined the Christian Church Foundation’s executive staff as Assistant Vice President for Development. She will be working with individuals and congregations in Illinois and Wisconsin, joining Vice President Enrique Ocasio. A native of Indianapolis and a graduate of Indiana University, India and her husband Jose have two sons—Gianni and Stefano. 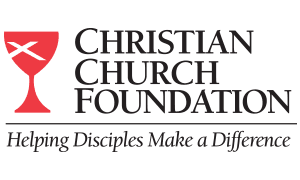 The Foundation is a general ministry of the Christian Church (Disciples of Christ) with the mission of encouraging legacy gifts and responsibly managing endowment funds owned by Disciples ministries. It is a donor-directed foundation designed to benefit Disciples ministries and institutions, currently managing $654.8 million in assets.